Today’s modern landscape design relies heavily on shrubs and bushes. 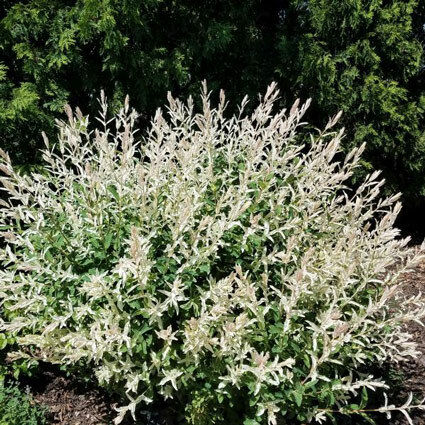 In fact, one of the hottest trends is using shrubs to create low maintenance shrub borders instead of traditional perennial borders. 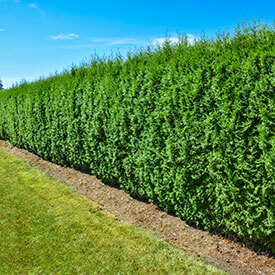 Most bushes are easy to care for and will remain attractive for long periods of time with minimal effort. Imagine your personal garden oasis. Your backyard design is anchored with evergreen bushes, then punctuated with magnificent, easy-care flowering Forsythia, Lilac, Hydrangea and Rose of Sharon shrubs. 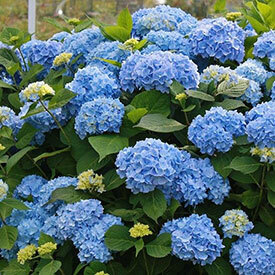 These can be perfectly coordinated to provide a cascade of blooms for you through the entire growing season. 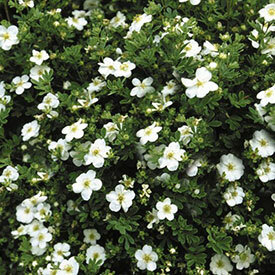 As you landscape your front yard, you may rely on smaller shrubs such as Spirea that rebloom for months. Use a Burning Bush or Sumac shrub that blazes red in autumn as a memorable focal point near your house. If you are a bird lover, include Viburnums which produce a full spectrum of bountiful berries, from Cardinal Candy red to Blueberry Muffin blue. Barberry bushes provide a safe shelter for birds. Best of all, we ship these gorgeous fruiting plants straight from our experts directly to your door. With the proper care, our nut and fruit trees and plants will produce just as well as those grown in professionally managed orchards. Evergreen shrubs can provide an inviting look to an entry way or driveway. Some evergreen shrubs can be sheared into hedges. Try Privet, Boxwood, or Holly. Want more help? Chat with us online or give us a call at (888) 864-7663 for recommendations for your landscape. What’s on your wish list? Shrubs are beautiful garden work horses that solve many of the common design challenges in today’s landscapes. 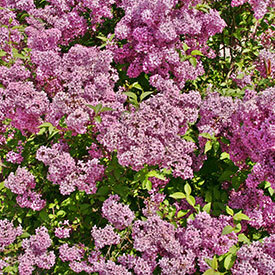 Do you need Privacy Shrubs, or Deer Resistant Shrubs? 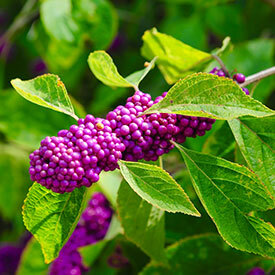 Prefer to see only plants that offer gorgeous Fall Color? 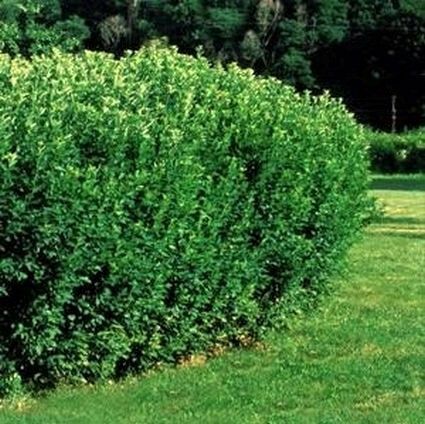 Creating a hedge, or only want to view Fast-Growing Shrubs? When you want a way to easily sort through our huge inventory of shrubs based on specific landscape needs, choose Shop by Type. From there, you can see all of the shrubs with the characteristics you want, such as size, bloom color, plants that attract wildlife, and much more. 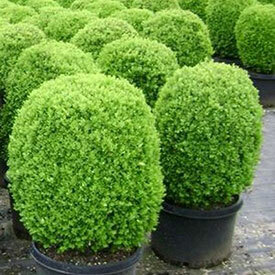 Bush and shrub varieties include Azalea, Boxwood, Daphne, Forsythia, Holly, Hydrangea, Juniper, Yew, and many others. 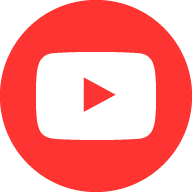 Some may be old favorites for you, and a few may be new to you. Either way, you’ll enjoy searching through our Shop by Variety section to quickly find just the right bushes and shrubs for your garden. 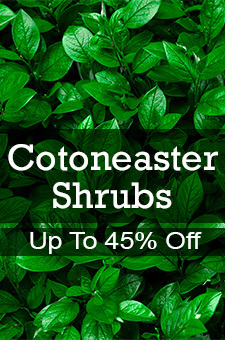 Our entire selection of bushes and shrub varieties are sure to add interest to your home landscape. 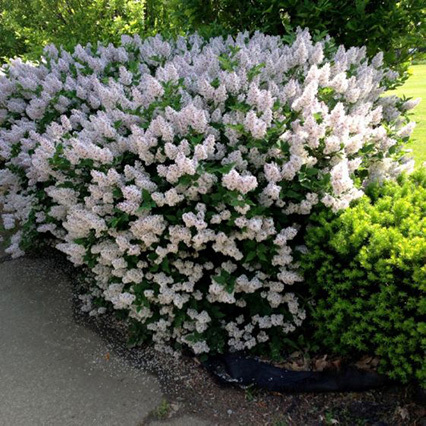 Flowering shrubs add color, while evergreen bushes create the foundation of any garden.